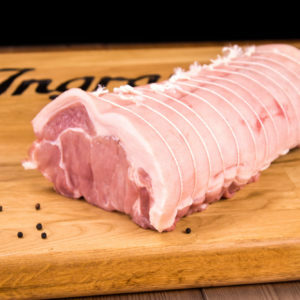 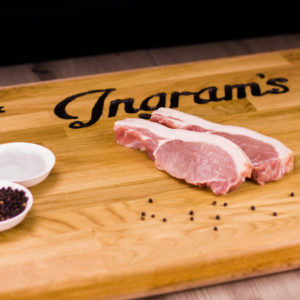 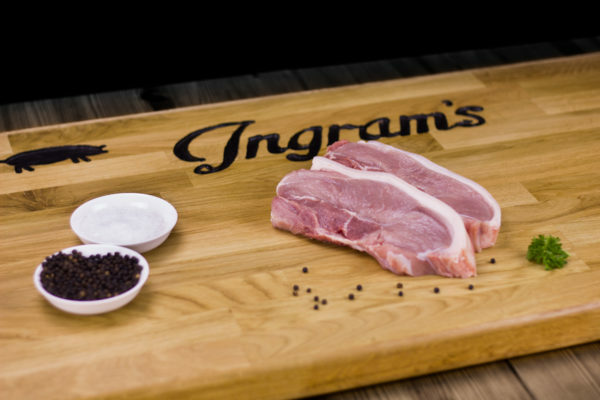 We like to keep our fresh cuts of pork as fresh as possible and believe pork should not be hung for any length of time and never exceed hanging our pork for more than 7 days. 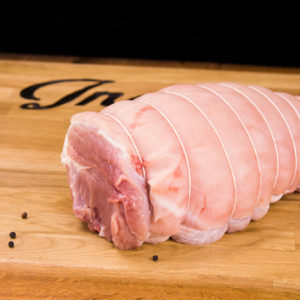 By doing this our customers can be assured they are being delivered fresh pork. 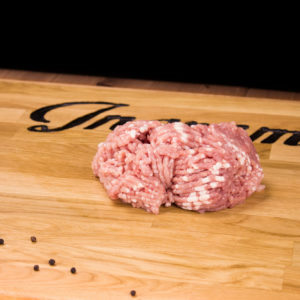 Our chump steaks are lean, boneless cuts and go great in pot roasts, grills and barbecues.